The famous surgeon Christos Antoniadis writes songs- for the enlarging circle of the admirers of the Pontiac music- that still reveal the source of the Pontiac soul. 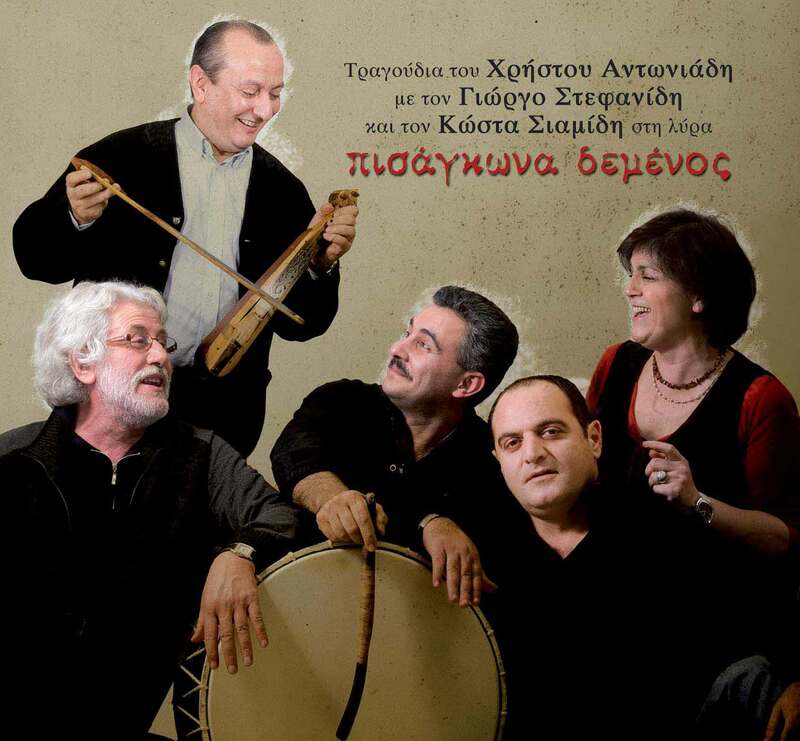 With Kostas Siamidis playing the lyre and Giorgos Stefanidis singing, Christos Andoniadis’ new record was created based on traditional music of the east Pontos. Although they all are people with different origins, they have a very strong common: their love for Pontiac music and their anxiety for its luck. Christos Antoniadis, with this pioneering work succeeds to keep alive an important part of our tradition.